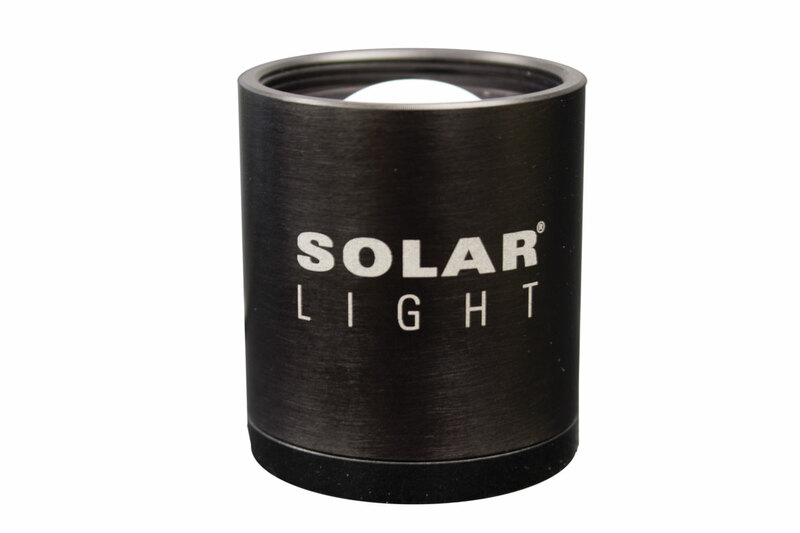 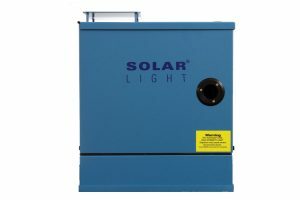 16S-300-0.8-HEV Solar Simulators produce a 0.8″ (2 cm) High Energy Visible (HEV) solar radiation in the 400-500nm range, or the portion of the visible light spectrum that is closest to the UV band (mainly violet and blue light rays), specifically designed for in vitro and in vivo sunscreen testing, as well as clinical, medical, and photobiological studies. 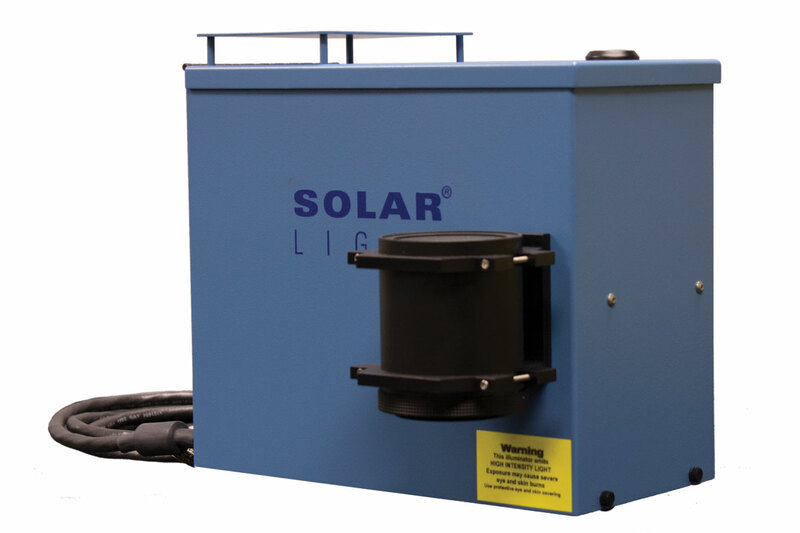 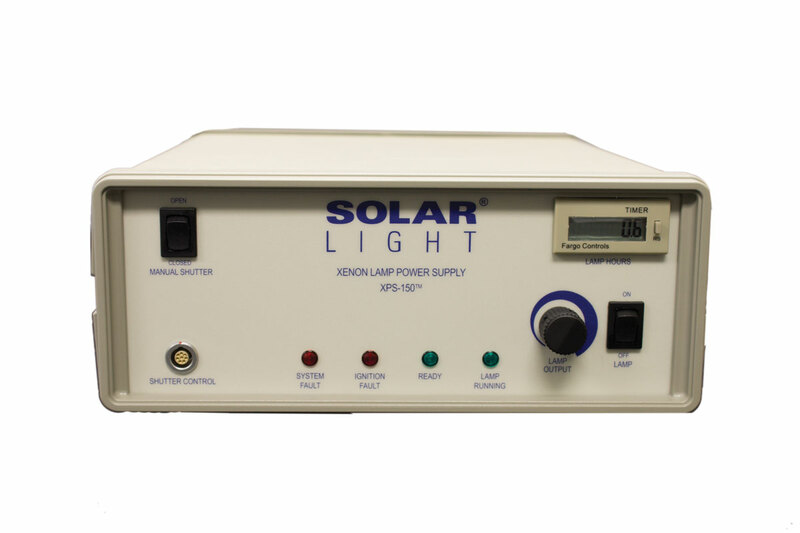 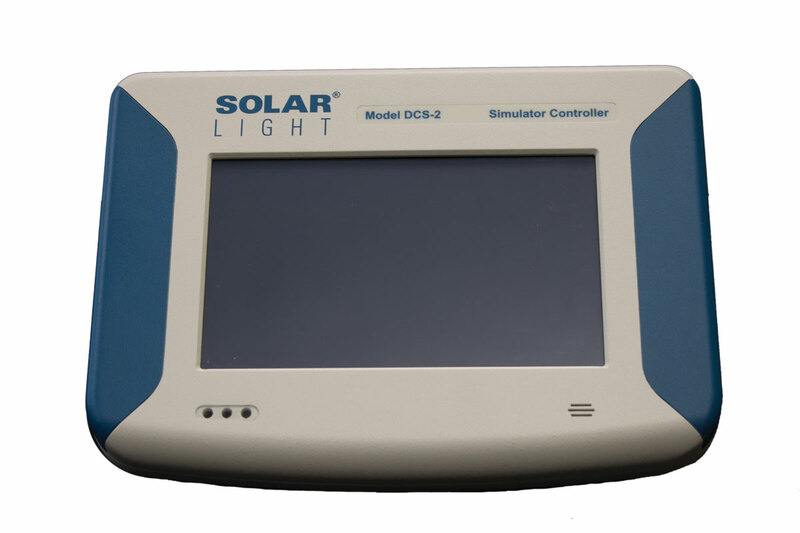 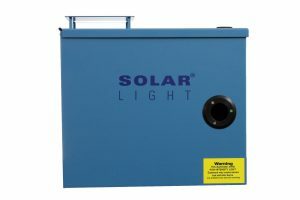 Solar Light’s state of the art single output LS1000-Series and 16S-Series Solar Simulators produce High Energy Visible (HEV) solar radiation in the 400-500nm range, or the portion of the visible light spectrum that is closest to the UV band (mainly violet and blue light rays.) 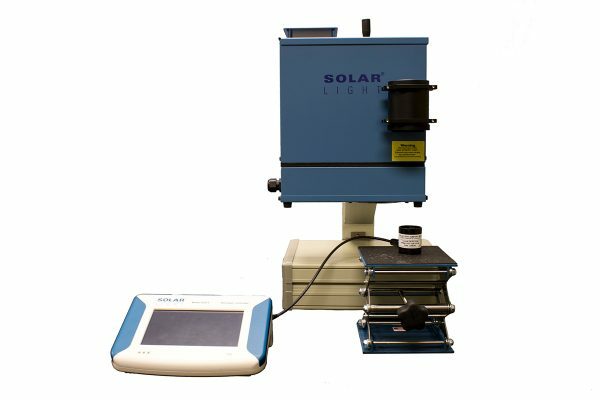 This range can be customized as required for specific research applications. 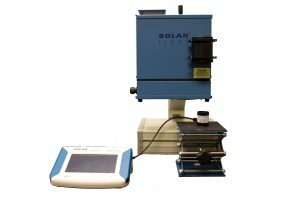 These precision Simulators are specifically designed for in vitro and in vivo sunscreen testing, as well as clinical, medical, and photobiological studies. They are fully compliant with the most current ASTM, IEC, FDA and ISO requirements. 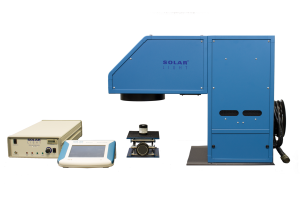 Everything required for instant testing right out of the crate is included direct from the factory: Solar Simulator, Dose Controller / Radiometer, NIST-traceable HEV Sensor, safety glasses, and all related accessories!